From the beaches to the bays, rivers to the waves or just hanging by the pool – where there is water there is Snapper Rock. Sun protection swimwear for kids 0-14+ years from New Zealand. Super stylish UV50+ rash tops, baby one piece sunsuits, board shorts, hats. 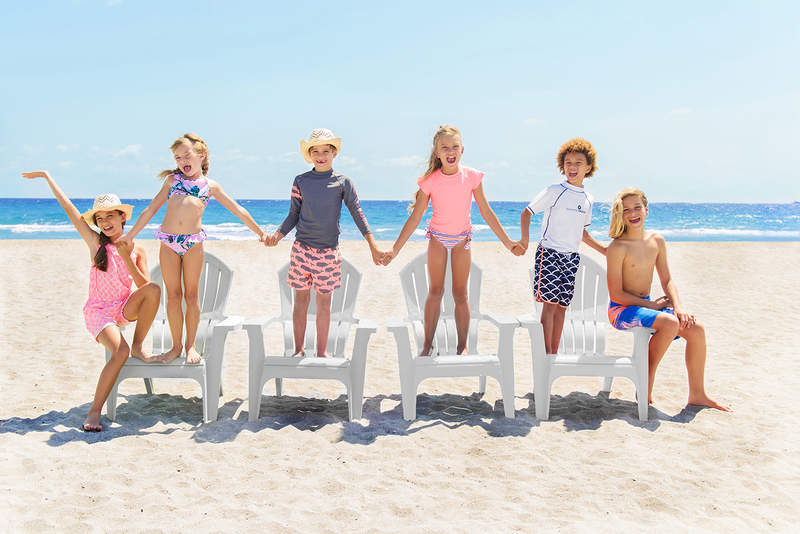 Snapper Rock ensures their swimwear has the functionality that parents want – UV protection, lightweight, breathable and quick drying without compromising on style.